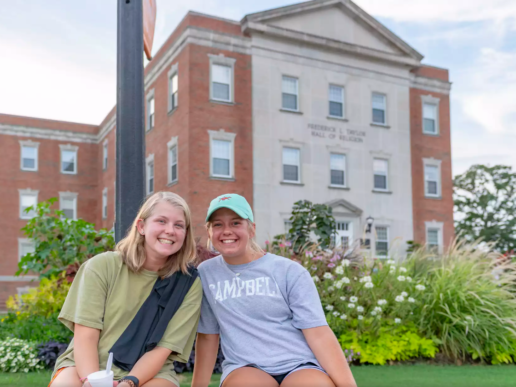 BUIES CREEK – Campbell Business School co-hosted a day-long field trip, “Experiencing Life as a Camel,” for 25 middle and high school homeschool students and their parents and teachers on Tuesday, Nov 21. 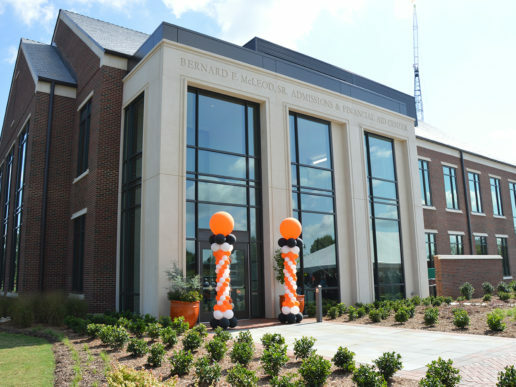 The event was a partnership alongside the North Carolina Council on Economic Education, the newly established Campbell Business Center for Financial Literacy & Economic Education, and the university admissions office. The tour began at 9 a.m. at the Health Sciences campus and continued throughout the day. 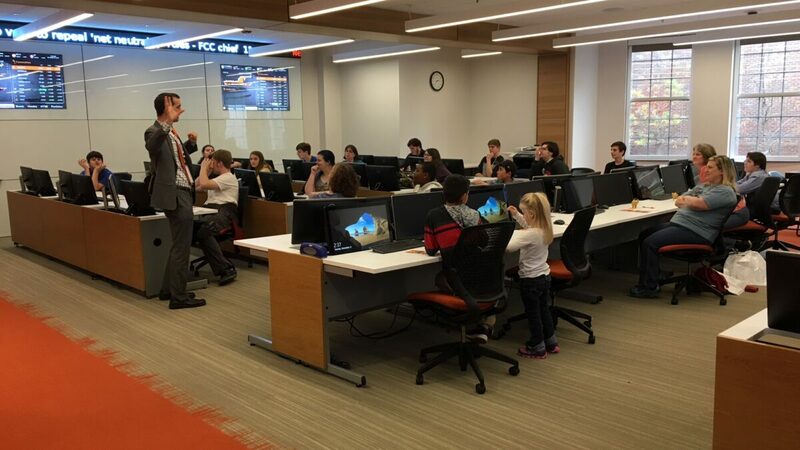 Participants visited the Lundy-Fetterman Museum & Exhibit Hall and students later received a crash course in entrepreneurship and the art and science of investment at the First Citizens Trust & Wealth Management Center. “Professor Scott Kelly and I welcomed the opportunity to showcase Campbell hospitality and share with future Campbell hopefuls a sample of our business school expertise in the areas of personal finance, free enterprise, and social entrepreneurship,” said Campbell Business Associate Dean for External Relations Dr. Shahriar Mostashari. 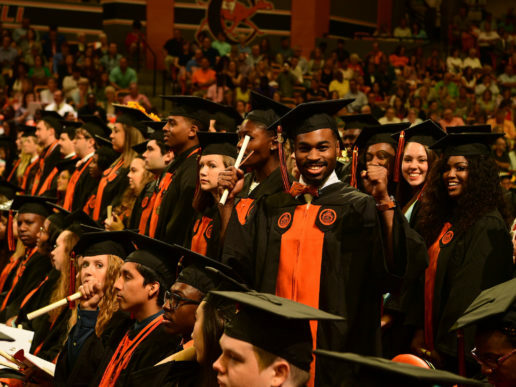 “Campbell University gives you the opportunity to do almost anything with their wide range of programs available to students,” said 13-year old visiting student Gabriel. “I didn’t even want to go to college and now I want to go to Campbell,” said 11-year old visitor Ethan.